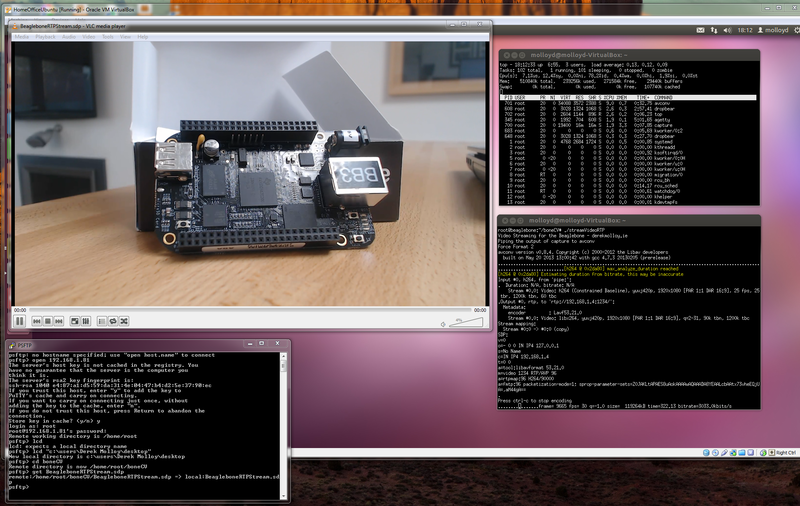 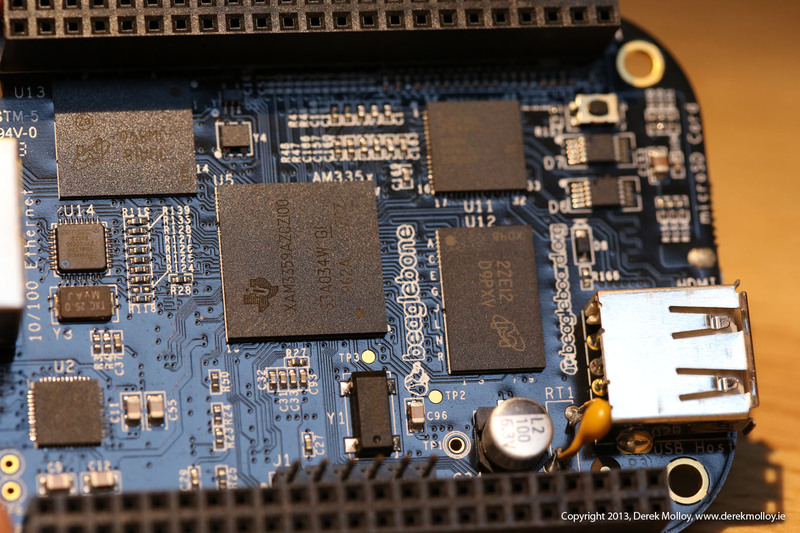 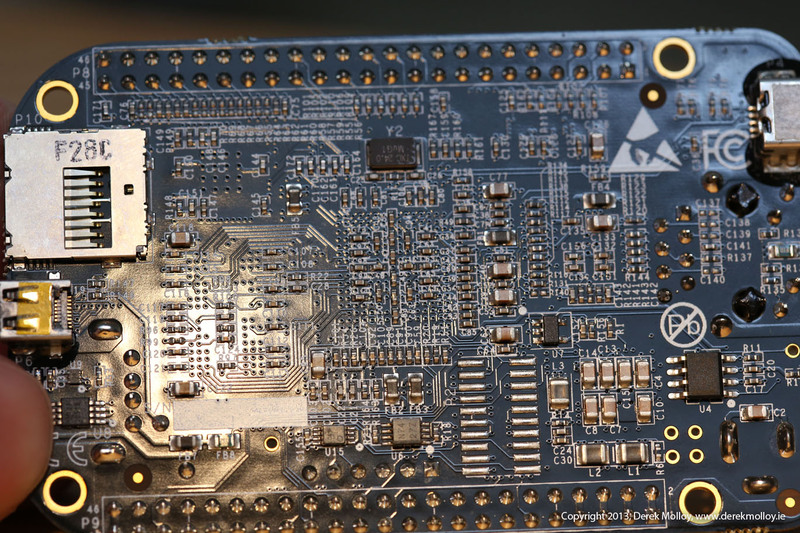 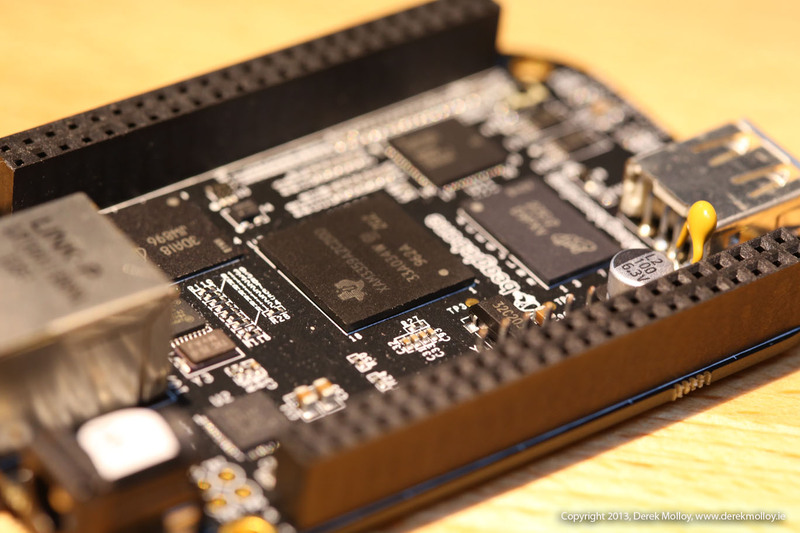 Posts related to the Beaglebone microprocessor. 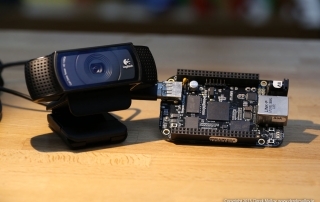 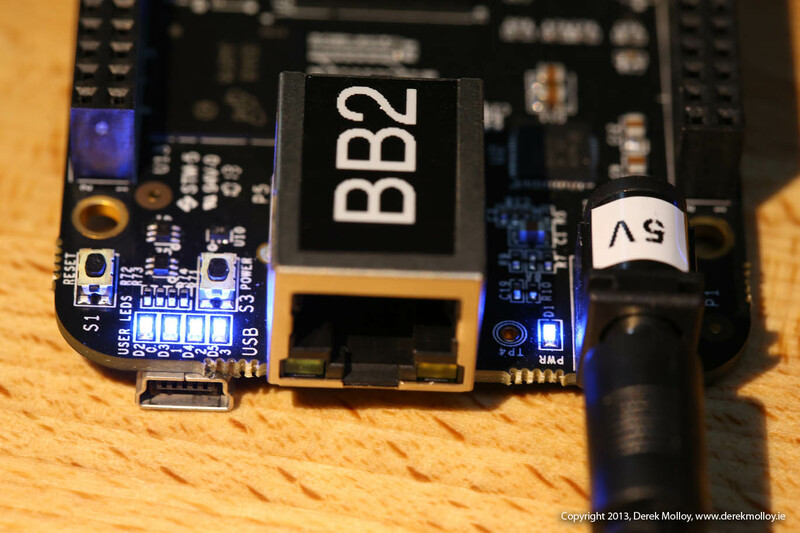 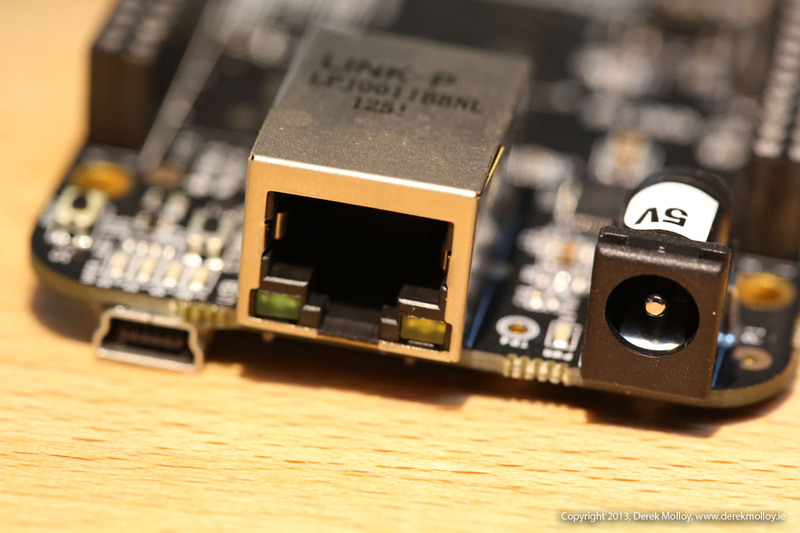 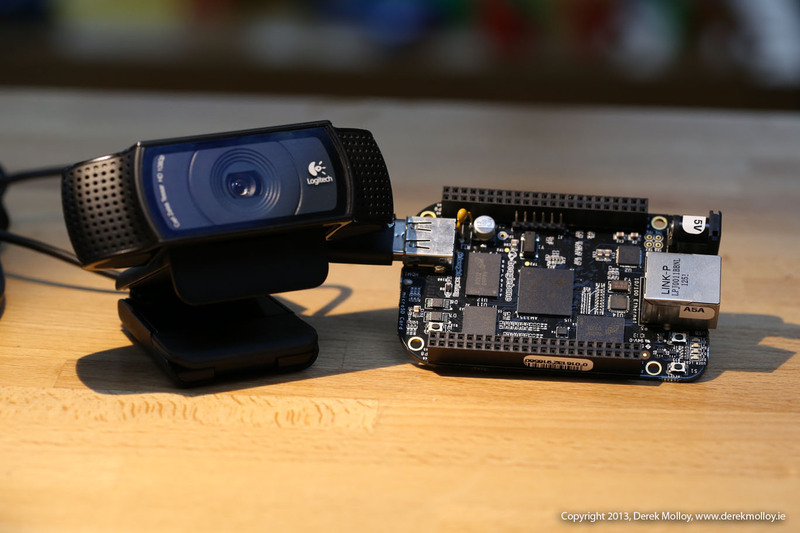 This post provides supplementary information to the video that I have just posted on using GPIOs with the Beaglebone Black. 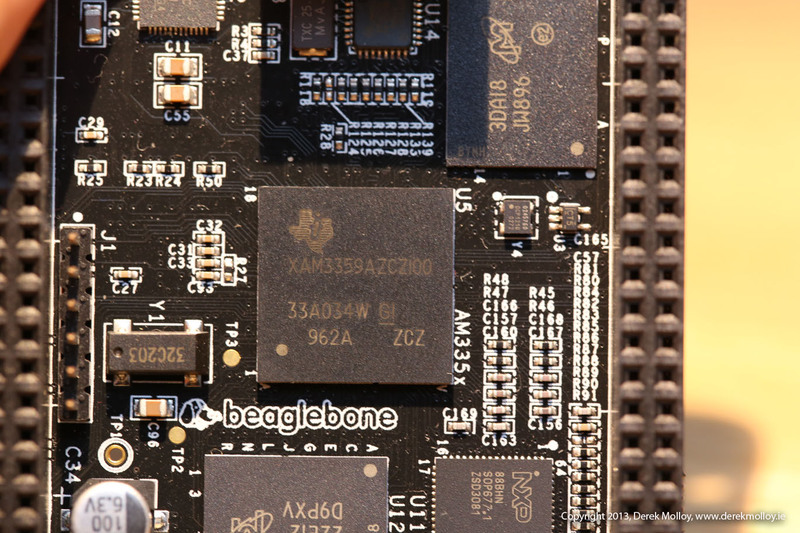 I have noticed that on the Beaglbone Black that I am constantly having problems with git and curl when it comes to https sites. 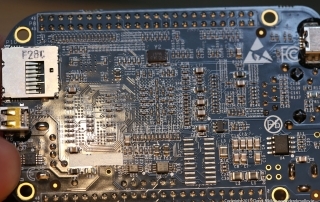 This post addresses the configuration problems and shows you different ways to solve the problem that may suit your particular needs. 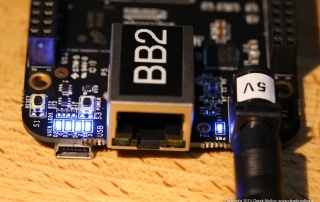 Although the BBB is supplied with a Linux distribution already on its eMMC, one of the first steps you may carry out is updating your BBB to have the latest Linux distribution.